The Great Smoky Mountains National Park is located in the southern Appalachian Mountains. It straddles the states of North Carolina and Tennessee. The Great Smoky Mountains provides the Sugarlands Visitor Center near the Gatlinburg, Tennessee entrance and Oconaluftee Visitor Center near the Cherokee, North Carolina entrance. The Great Smoky Mountains has many opportunities for taking in the great scenery. 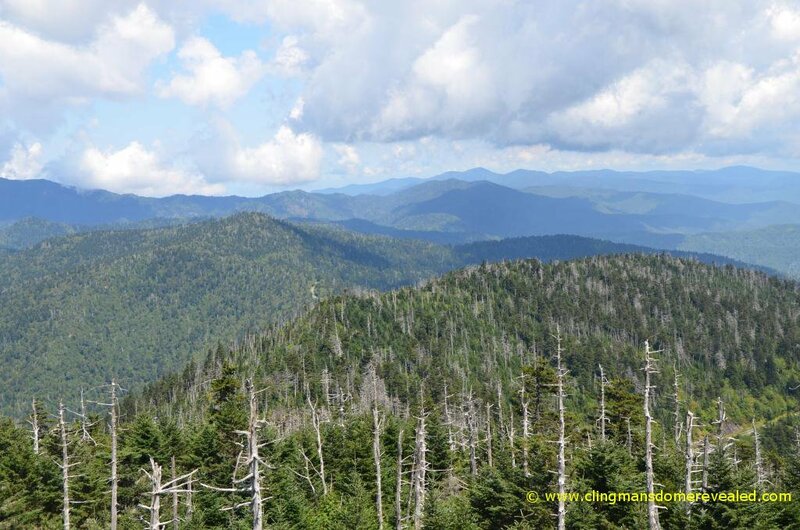 Clingmans Dome is the highest peak in the park and has an observation tower that extends above the surrounding trees for a panoramic view of the southern Appalachians. Newfound Gap, where President Franklin D. Roosevelt dedicated the Great Smoky Mountains National Park on September 2, 1940 provides excellent views. Oconaluftee Valley Overlook, Maloney Point, Carlos Campbell and Heintooga Overlook also provide scenic views of the Great Smoky Mountains. Cades Cove is an 11-mile one-way loop raod that provides a great opportunity for wildlife viewing, including the occasional black bear, as well as historic churches and homes that remain from the early European settlers. Roaring Fork Motor Nature Trail is part of the Great Smoky Mountains that is most accessible from Gatlinburg, TN and offers a comfortable experience including old growth forest, waterfalls, and historic buildings. Cataloochee Valley is located on the far eastern side of the Great Smoky Mountains, about eight miles from Interstate 40. The short road through the valley offers wildlife viewing, especially elk and the occasional black bear, and access to a historic church, school and homes. A considerable amount of the over 500,000 acres of Great Smoky Mountains are only accessible by hiking. There is a network of over 800 miles of hiking trails, including a seventy mile section of the Appalachian Trail. Greenbrier is a small picnic area along a stream just outside of Gatlinburg, Tennessee. 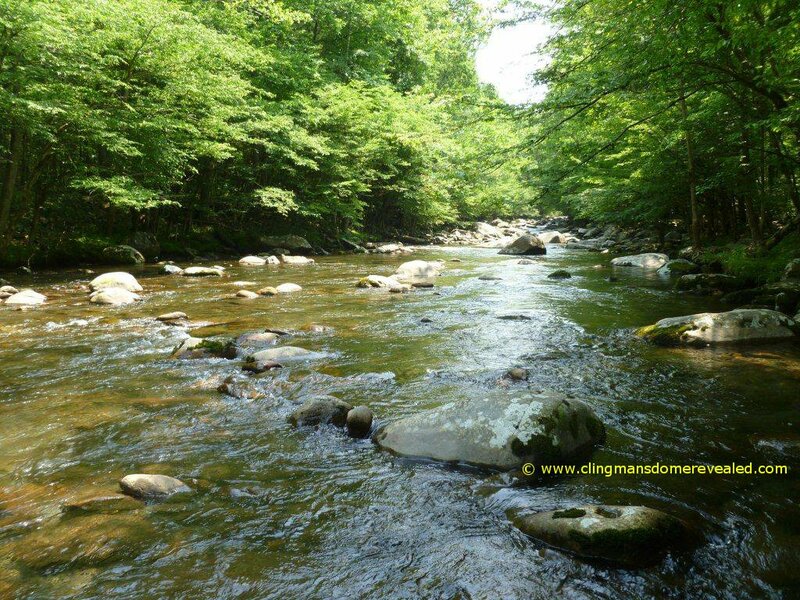 This area provides a chance to explore a less visited part of the Great Smoky Mountains, including wading in the cool mountain waters.